Whether you are looking for an online or traditional classroom setting, we have a plan for you. Search our calendar and plan to join us for an upcoming course or event. Lots going on each month. Plan to join us. Isn’t this why we all started Scuba diving? To go on Scuba Diving trips. We have trips planned locally, internationaly (including Caribbean & Exotic locations). Plan to join us on one and you will see why traveling with Float N’ Flag is so much better than traveling alone. Not sure where to start? 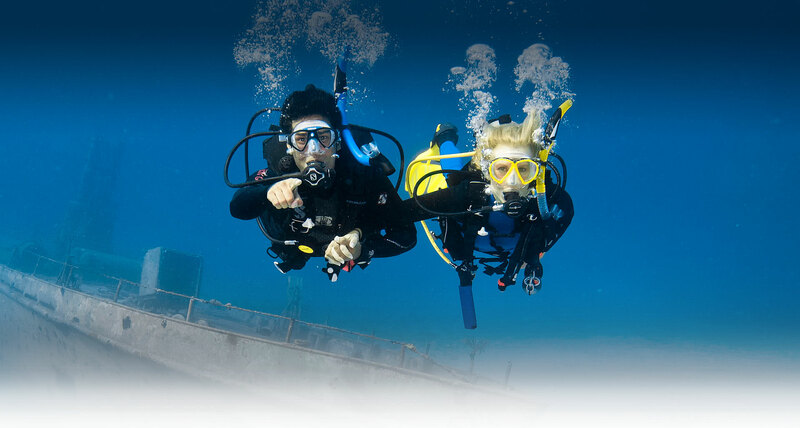 Download this Free Go Dive Brochure and checkout all of the reasons that you want to start Scuba Diving NOW. It truly is a life-long hobby that opens up opportunities to meet new friends and experience the under water world.